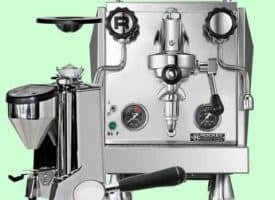 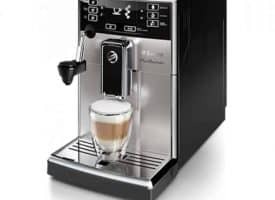 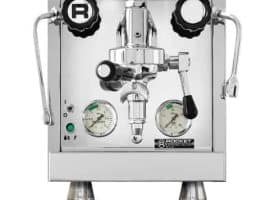 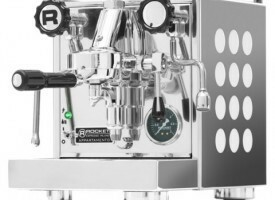 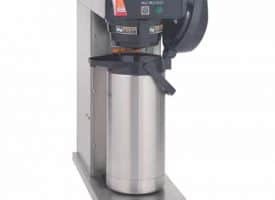 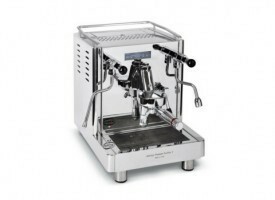 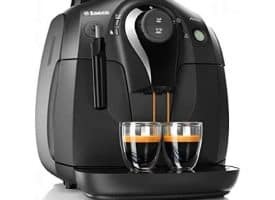 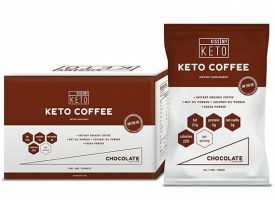 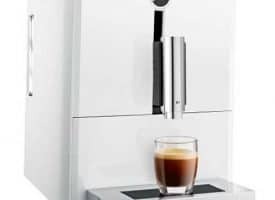 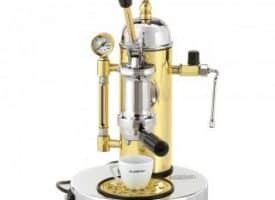 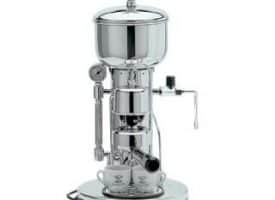 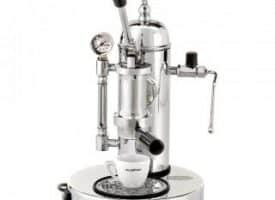 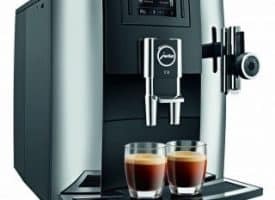 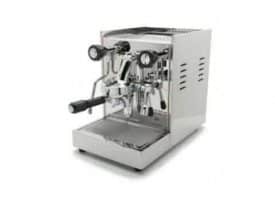 It goes without saying that anyone in the market for a commercial espresso machine or commercial coffee machine has standards above the norm. 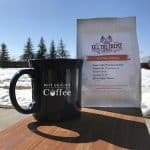 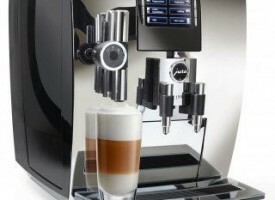 The stakes are higher in the commercial world of coffee and as a result, the window of compromise is very small. 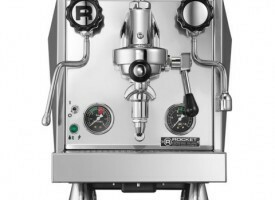 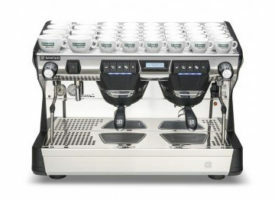 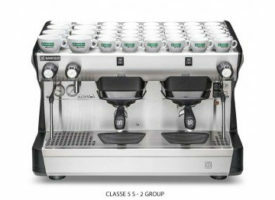 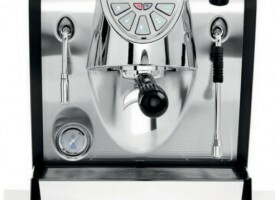 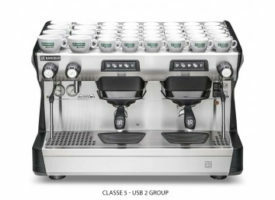 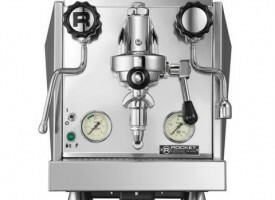 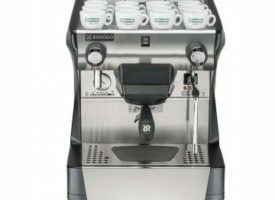 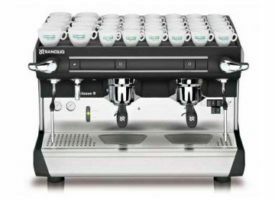 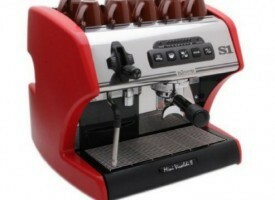 Commercial coffee and espresso machines are tailored to be true high-performance workhorses. 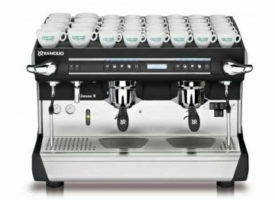 They are built with durability, longevity, and consistently high output in mind. 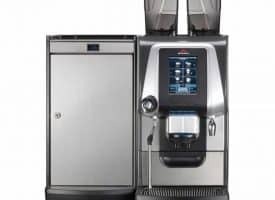 Whether you’re operating a bustling coffeehouse or managing a small office, we’ve got the right machine for you. 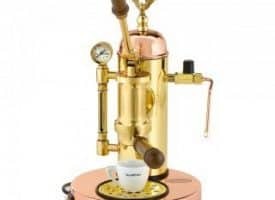 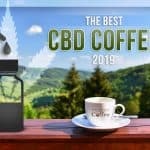 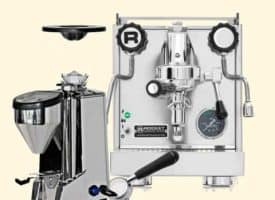 We’ve assembled a carefully curated selection of some of the best commercial espresso machines and commercial coffee machines on the market. 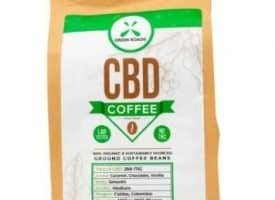 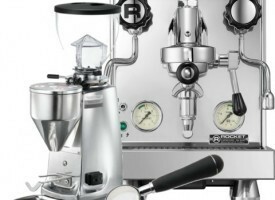 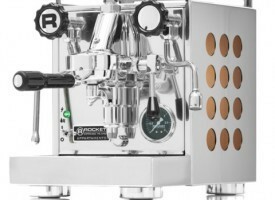 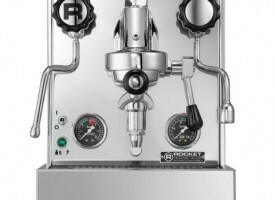 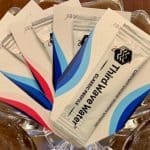 Some top brands include Jura, Rocket Espresso, and Quick Mill. 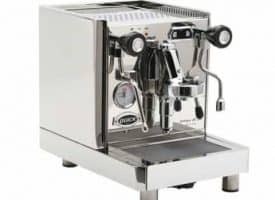 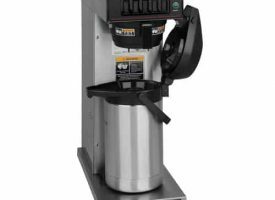 If you’re looking to buy commercial coffee equipment but don’t want to pay commercial prices, consider buying factory refurbished. 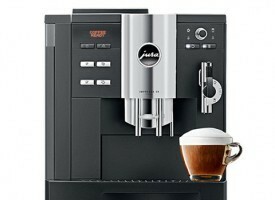 For example you can get up to 50% savings on a refurbished machine such as one made by Jura. 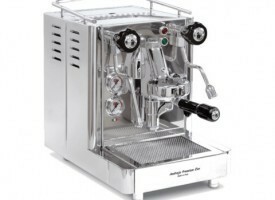 For more information, check out our guide to buying refurbished Juras. 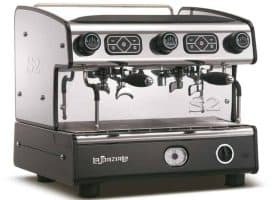 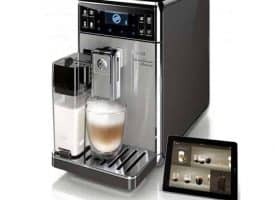 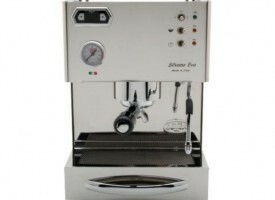 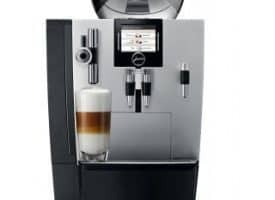 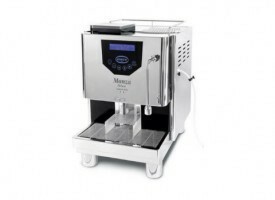 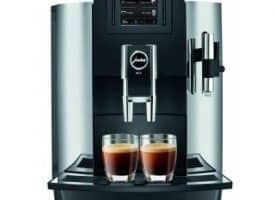 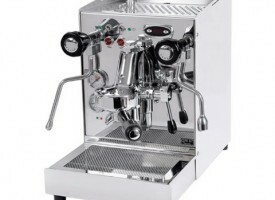 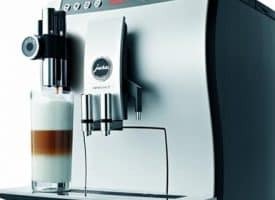 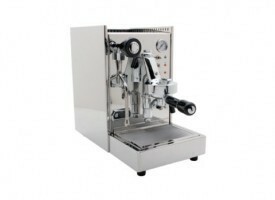 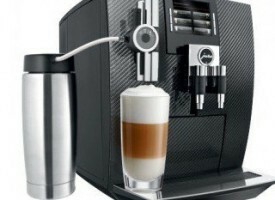 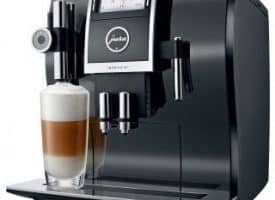 There are many things to consider when shopping for a quality commercial espresso machine for your business / office. 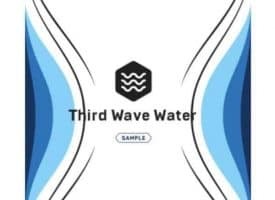 What type of volume are you looking at? 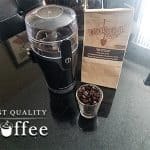 Does quantity take priority over quality? 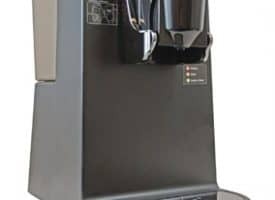 How important is saving time? 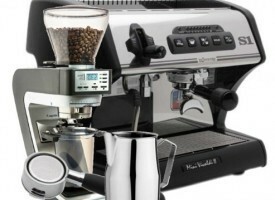 Either way, you’ll want to go with a trusted brand that’s known for its support and customer service. 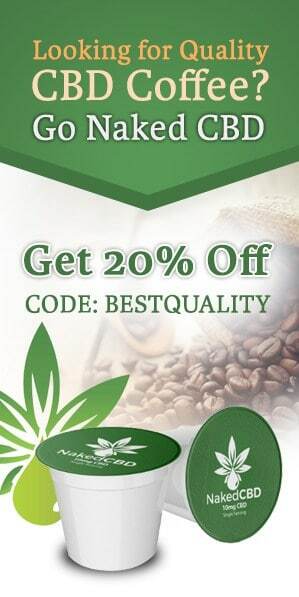 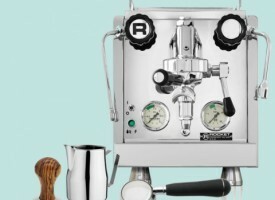 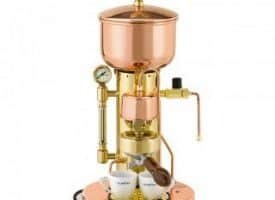 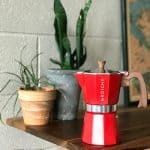 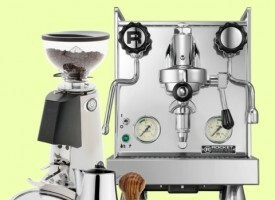 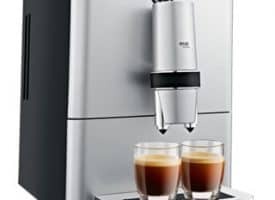 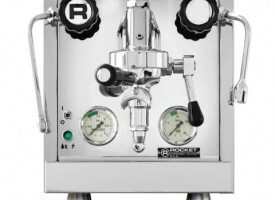 Brands like Jura, La Pavoni, and Rancilio who’ve established stellar reputations within the industry offer a quality product backed by quality support.